Kingfisher class is taught by Mrs Newman and Mrs Gale. Learning in Kingfisher class is supported by Mrs Mattinson and Mrs Pickering. 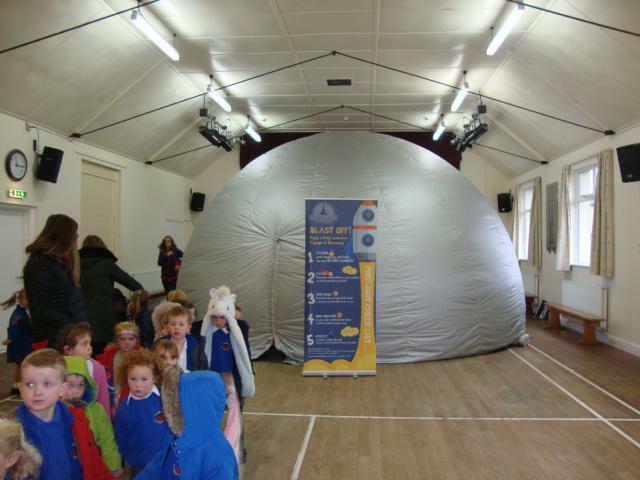 The children will learn all about Space, in particular our Solar System. 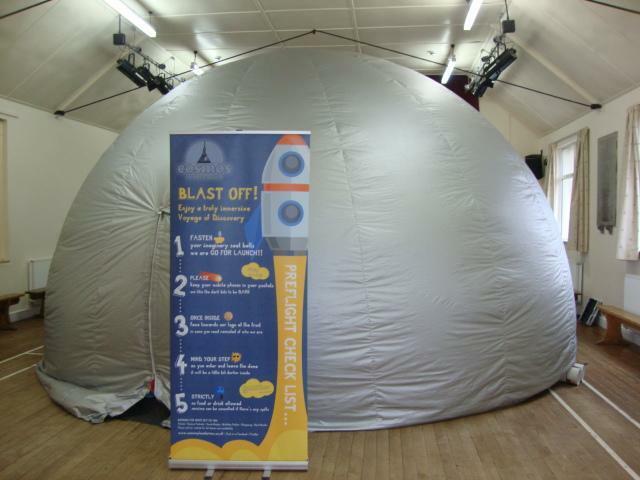 They will learn many facts but will also explore the creative and fantasy aspects of space through English, Art, Drama, Music, Physical Education and a trip to a planetarium. This term's topic is 'Materials'. The children will be exploring the different properties of materials and their uses. Our class novel is 'The Iron Man' and so we will be basing some of our artwork on this. We have also been using recycled materials to weave with. Later in the term we will be doing a 'Village Walk' to look at the different uses of buildings in Langwathby and how these have changed over time. Try to read with your child as many times a week as is possible, ideally three times. Complete one task in their Homework Book relating to the story you have read together. Encourage your child to Log in to Purple Mash and try some of the specific 'to do' activities. A link to Purple Mash can be found on the 'Children' drop down menu. Phonics Play You can help your child to practice letters and sounds by following the title link above. Select 'Children' and then 'Games'. Topmarks Maths Games Select a category and then choose a game and appropriate level to enjoy some Maths fun! A weekly list of spellings are given to your child and stored in the front cover of their homework book or reading record. Children should learn these spellings ready for a test on Tuesday /Wednesday of the following week. Please ensure earings are taped/covered/removed on those days for safety reasons. Our PE kit is black shorts and a red short sleeved t-shirt. A change of shoes either plimsoles or trainers is advisable. We have been learning to use the PE apparatus safely. Look at us swinging, climbing and balancing. We had great fun!